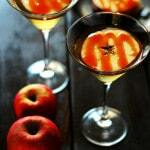 A caramel apple martini that tastes just like a fresh juicy apple. They taste just like my favorite guilty pleasure treat. 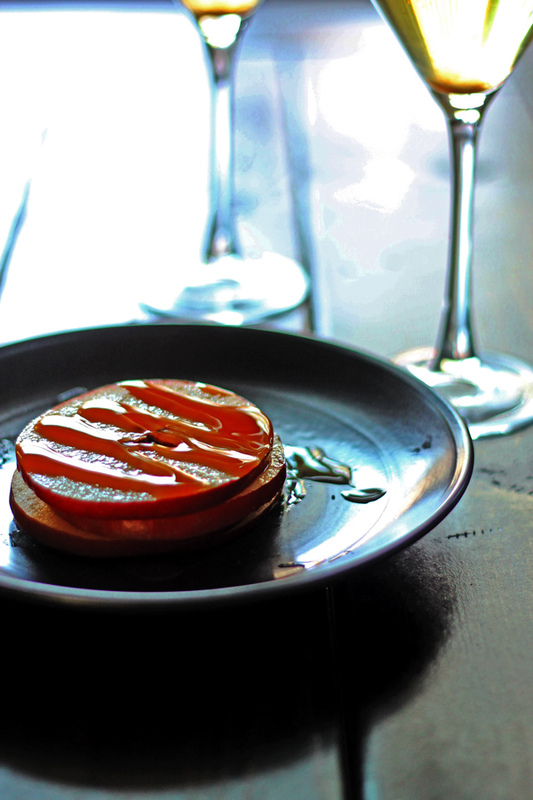 We know that Apples are usually a fruit that makes you think of fall. We know that its not fall. And we don’t want it to be. 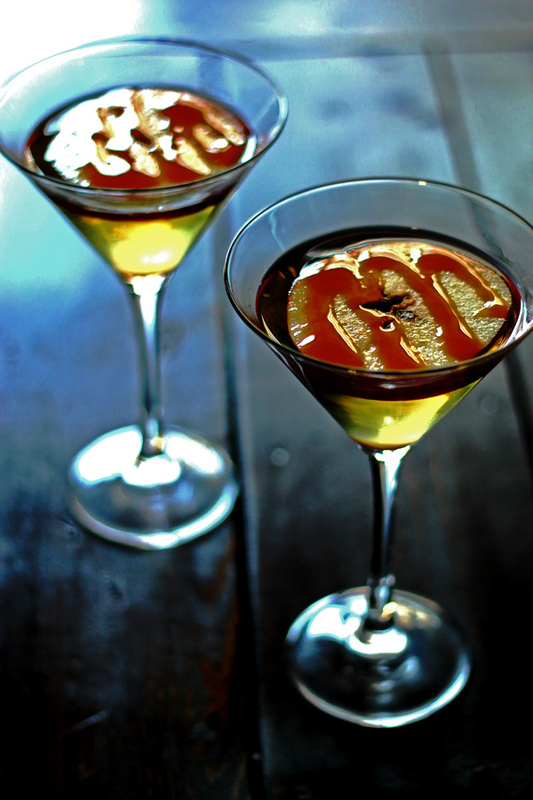 However, I do want this Caramel Apple Martini. Right now. Damn are these good! Apple is one of my favorite flavors and these taste just like a fresh juicy apple. Sweet, but with a hint of sour. Caramel and apple is the quintessential flavor combination. One of my favorite guilty pleasures/treats is to melt a few caramel squares with a tiny bit of coconut milk to make a sauce and then dip crisp apples in it…. YUM! This martini tastes just like my favorite treat. 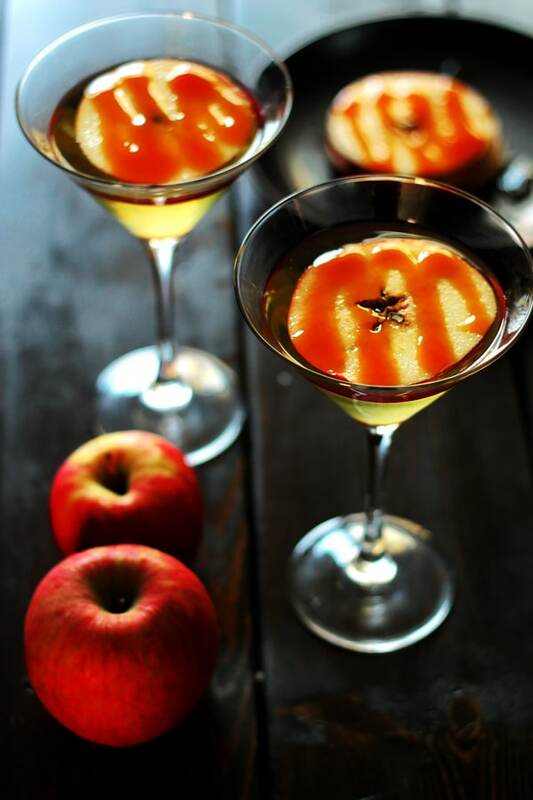 I think that usually, when served in restaurants, these caramel apple martinis only have the butterscotch ripple and apple sourpuss in them, but we added a little bit of vodka to this recipe and it tastes great. I think it makes it a little less sweet. One of my best friends in the world, Jenn, is here from Africa (for one more week 🙁 ) and I am driving up to Cashe Creek to see her and some other very special people. We are gathering at Jenn’s moms and Ernies place this weekend (last time we went up there, Ernie took us to pick wild asparagus that we used to make our Wild Asparagus Tart) for a Celebration of Ernies life. At the beginning of this year Ernie was diagnosed with cancer which came a disturbing shock to all that know and love him. He has decided that for his birthday this year, he wanted to have his Celebration of Life now, while he can still enjoy all his friends and family. Its such a great idea, but bittersweet at the same time. Its hard not to feel emotional about something so big, even though its meant to be a party/celebration. Add some ice to a martini shaker. Add the butterscotch ripple, soupuss, vodka, and grape juice to the martini shaker. Give it a good shake! 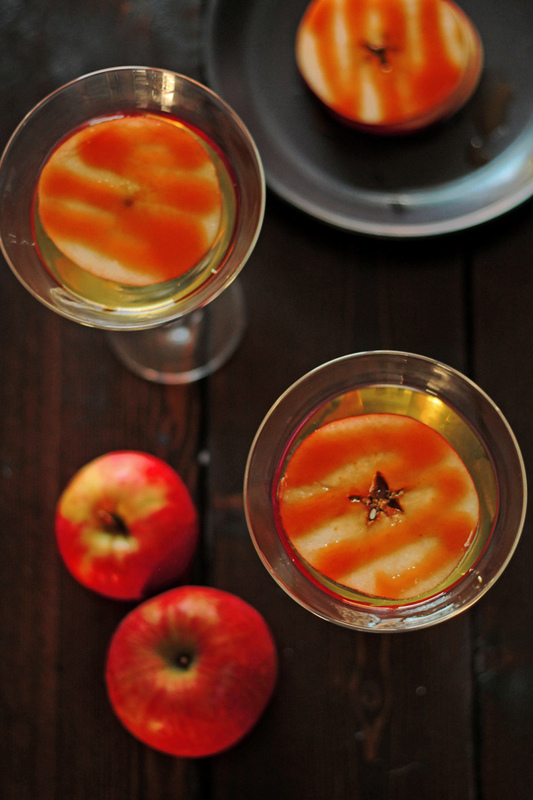 Pour into a chilled martini glass and top with an apple slice. Drizzle some caramel over the apple slice to make it look pretty if desired. 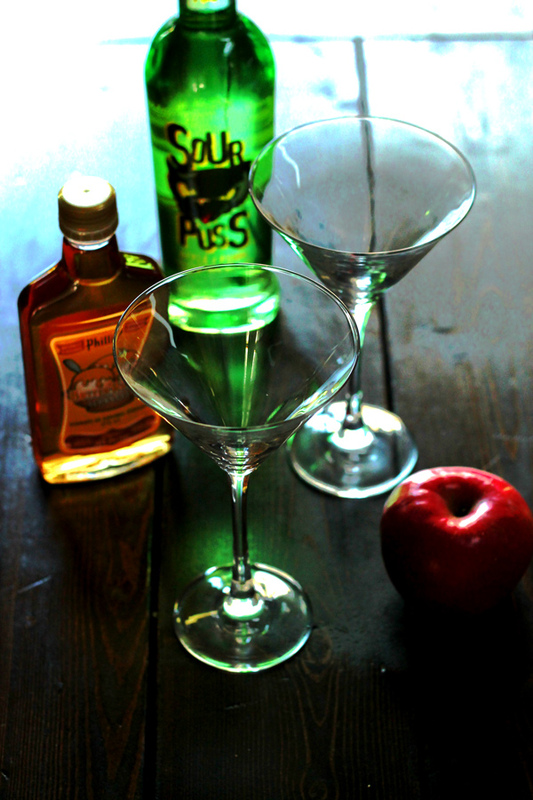 ooh i definitely will be trying that apple idea next time i make a martini.. love it! Y’all are on a roll with killer cocktails! Gorgeous again!